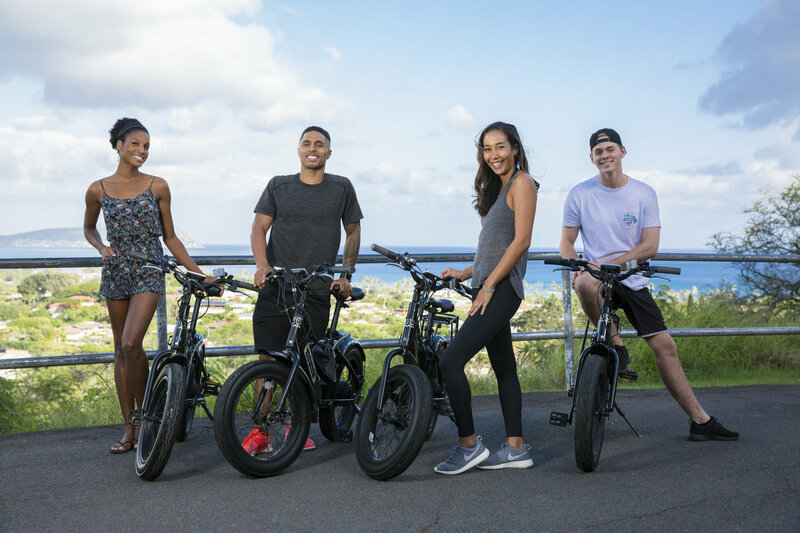 I modeled for EbikesHawaii a couple months ago. What a fun shoot! These bikes are awesome! If you’re in or will be on Oahu, definitely consider renting for a day. They’ve got power so you don’t have to pedal!